Geographicus is an antique store based in New York specialized in commerce, conservation and restorations of ancient maps from all over the world. Opened in 1999, it became very soon a landmark for collectors of this type of artwork and acquitted itself with authoritativeness thanks to the valuable research assistance pursued by its experts. Let’s talk with Kevin James Brown, founder of Graphicus. Ilaria Carvani: How did you decide to open an antique store only dealing with maps? I suppose you are an expert. Kevin James Brown: I am an expert now, but certainly was not when I began working with maps. 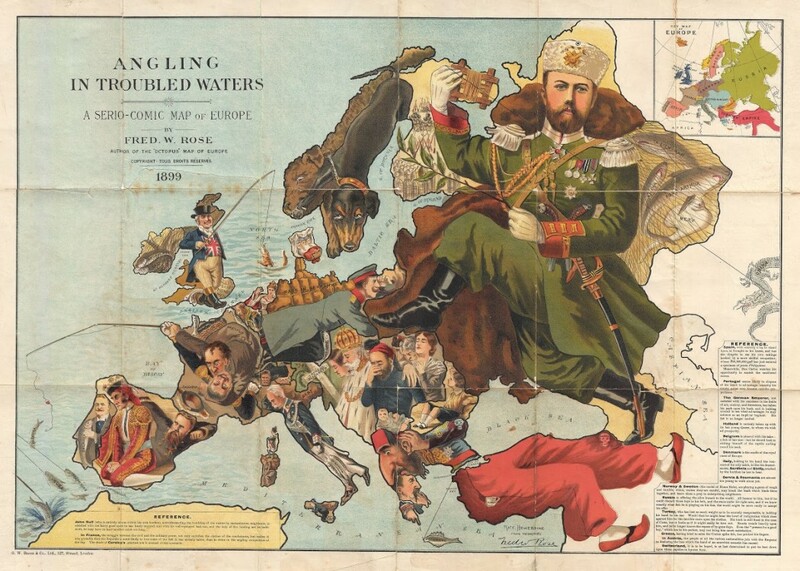 As with most such things, Geographicus started with a personal passion for maps in general and historical maps specifically. I started my business when I found a bunch of maps for sale at 6 USD each in flea market bin. I bought the whole lot and auctioned it on eBay. From that point on I was a dealer. As I started learning more about the material I was selling, I was able to expanded my focus into rarer, more interesting, and ultimately more valuable material. 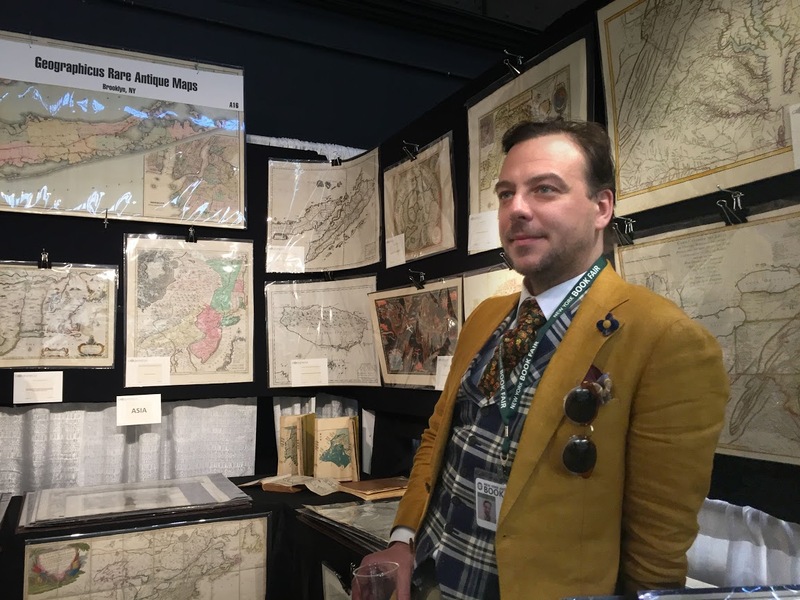 It was at that point that I realized the tradition in the antique map trade, and the art business in general, is for dealers to hoard their often vast knowledge. I had a different approach. I wanted to share as much historical information as possible with my clients and with anyone interested in antiquarian cartography in general. Today Geographicus is best known for its scholarly approach to map sales, high quality images, and long detailed fully referenced map descriptions. I.C: Do you work alone or with scholars and restorers? K.J.B: I do not work alone. Geographicus started as a one-man operation, but has long since grown beyond that level. At this point, we one full time employee who is invaluable to our day to day operation. In addition, we also subcontract restorers, occasional researchers, and other experts as needed. Despite expanding with more employees, most of our inventory passes through my hands one way or another before it appears on the website. I.C: Why did you decide to share your maps on Wikipedia? K.J.B: Wikipedia contacted me several years ago not after I launched the Geographicus Archive. The goal behind the archive was to share some of our research and scholarship as well as our high resolution map images with scholars and artists everywhere. Only those maps we actually have for sale appear on our website, but our archive contains thousands of high resolution images accompanied detailed descriptions and historical analysis. It seemed a waste to leave all of our research and work inaccessible in closed archives when we could share this information in a public forum. Doing so, we hoped, would increase the general awareness of and appreciation for antique maps. Unfortunately, since that time, rising hosting costs related to the popularity of our archive forced us to shut down this free service. Nonetheless, those maps donated to wiki-media are still available to the public through their servers.